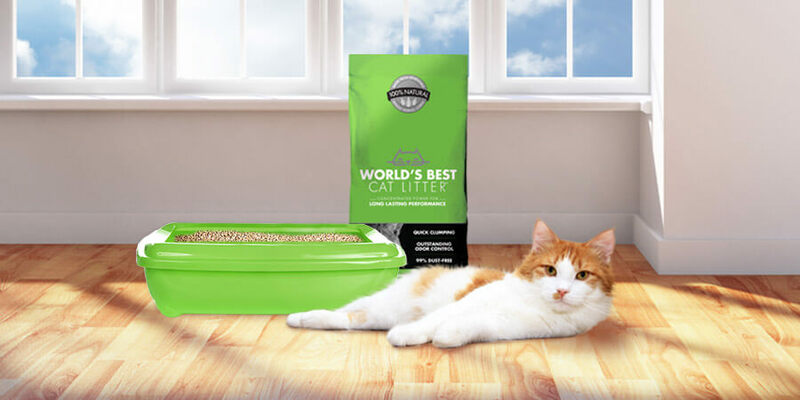 We at World’s Best Cat Litter™ are fortunate enough to be friends with some cool cats and connected furriends online. We love it when bloggers and their four-legged favorites take the time to talk about our product online. In fact, we love it so much that we are doing everything we can to connect with everybody in the very environments they love to be connected in. Speaking of which, did you have a chance to fan us on Facebook or follow us on Twitter yet? 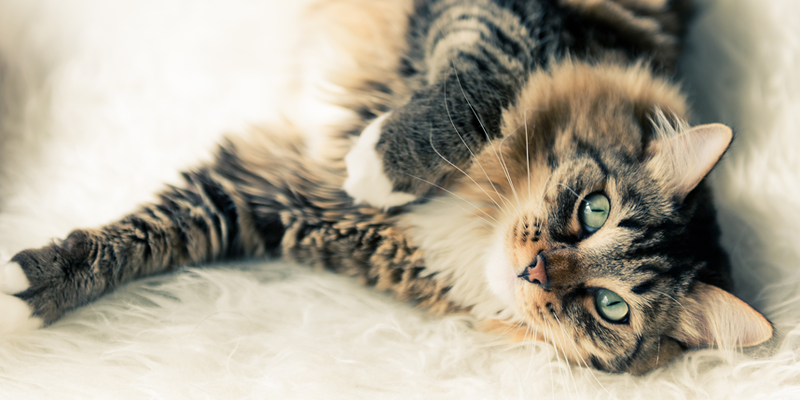 We would like to thank everybody who has taken the time to share something online about World’s Best Cat Litter™ during the past few weeks. To all you other connected cats out there who haven’t tried our product, we invite you to write to our blogger and online furriend expert, Drew, at drewwbcl@gmail.com. We invite you to share your honest opinion of our product online and let us know whenever you do :). We would like to share a few of our furravorite blog posts from the past few weeks. With so many great ones to choose from, it certainly has been a hard task to pick just a few! Mr. Tuck, we are so glad you liked our litter! We hope you haven’t been called “Stinky McTuck” since you have been using it! We absolutely agree that you deserve nothing but the best and are extremely happy to be able to provide it for you. DaisyMae Maus, we are excited that you will be testing our litter. Thanks for sharing our coupon with your readers! We hope our litter is easier on Feline American Pumpkin’s paws! We look forward to hearing your thoughts. Malachi, you delivered the ultimate Mancat Monday with your review of our litter! We were happy to see that you gave it a “paws up” rating! Thanks for this awesome post! Let’s see here, Percy, Cotton, Crystal … so many of you to thank! Let’s just say that we thank the entire crew at “Jan’s Funny Farm!” We are glad that the litter went over really well with most of you guys. Rusty, we hope you come around and find your way out of the bathtub!